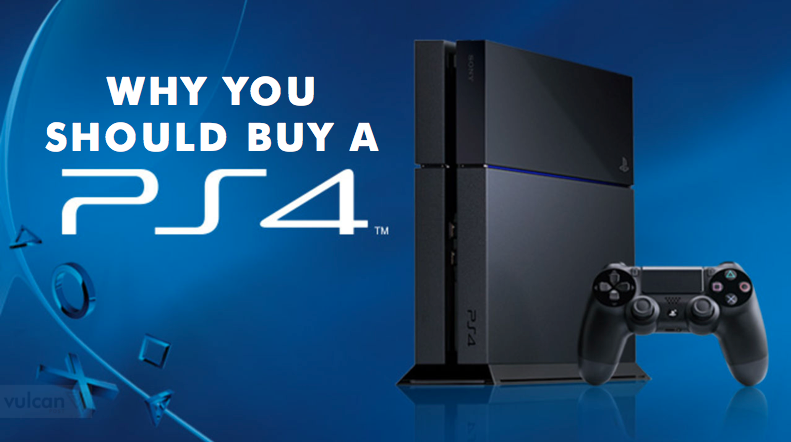 Sony’s PlayStation 4 is a massive powerhouse this console generation, having sold over 30 million units recently. A lot of your friends likely already own one. But if you haven’t picked one up yet (which is probably why you’re reading this anyway), here are four reasons for you to do so. 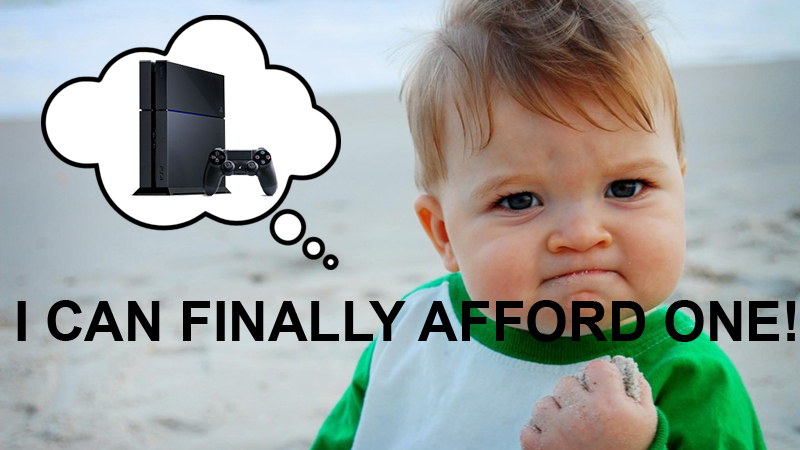 With the PlayStation 4 selling like hotcakes, Sony still did us a favour by cutting the price of the console. When it first launched in Singapore, the regular 500GB model was going for about $639 each. Now, after seeing a $100 price drop, the average price of a 500GB PlayStation 4 goes for about $539, although you can probably find PlayStation 4s selling for as low as $499 as well. You can also find PlayStation 4 bundle sets that come with a game going from $550. That’s extra money you save that can go towards an extra controller, an additional video game, or anything else in life, really. Is the current PS4 library not doing it for you? Or do you just feel like reliving the golden age of video games from the PS2 era? Well you’re in luck, because Sony recently announced backwards compatibility for PS2 games on the PS4. It’s not ideal though, since they come at a price: you can’t just pop a PS2 disc into your current-gen console and expect it to work. But the games will come with upgrades, such as 1080p up-rendered graphics and trophy support. Now you can play classics like Grand Theft Auto: San Andreas, Twisted Metal: Black and PaRappa The Rapper 2 on the PS4. The PlayStation 4 has seen some great exclusive hits on its platform, such as Bloodborne and Until Dawn. Next year’s lineup only promises to be even more impressive, with Uncharted 4: A Thief’s End, Horizon Zero Dawn, and The Last Guardian. Not forgetting console-exclusives like No Man’s Sky and Street Fighter V, which are probably more comfortable to play on the PS4 than a PC anyway. If you invest in a PlayStation 4, you’ll be ready for the future of gaming. 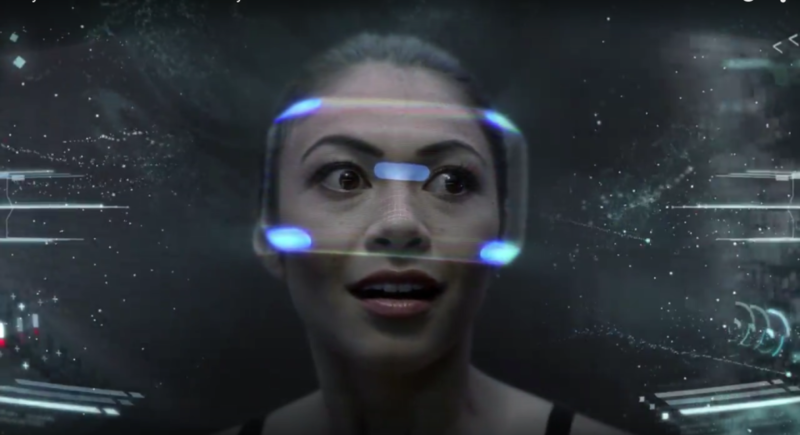 PlayStation VR will require a PlayStation 4 to work when it hits retail shelves. If stomach-dropping, immersive 360-degree video gaming sounds like something you want to check out without investing in a virtual reality-ready PC, the PS4 makes for a smart choice.